West Palms Events is pleased to expand its Huntington Beach presence to include three weeks of competition starting in 2019. 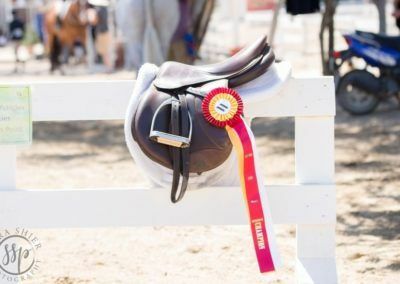 All three shows feature a full roster of hunter, jumper, and equitation classes as well as a number of special events for exhibitors and spectators alike. 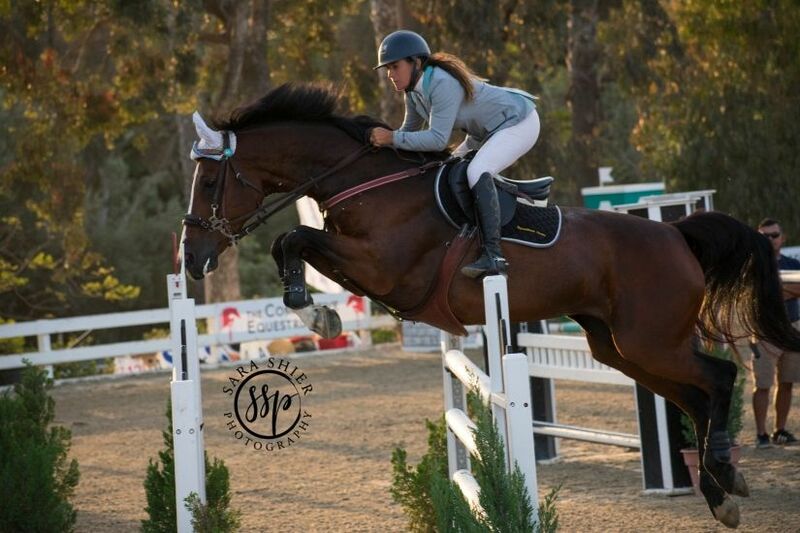 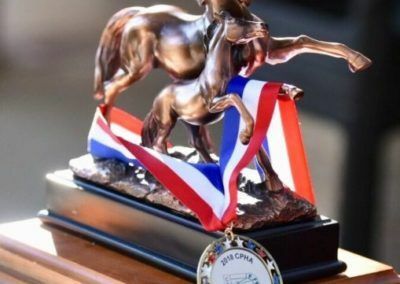 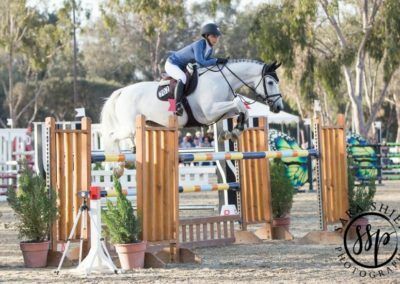 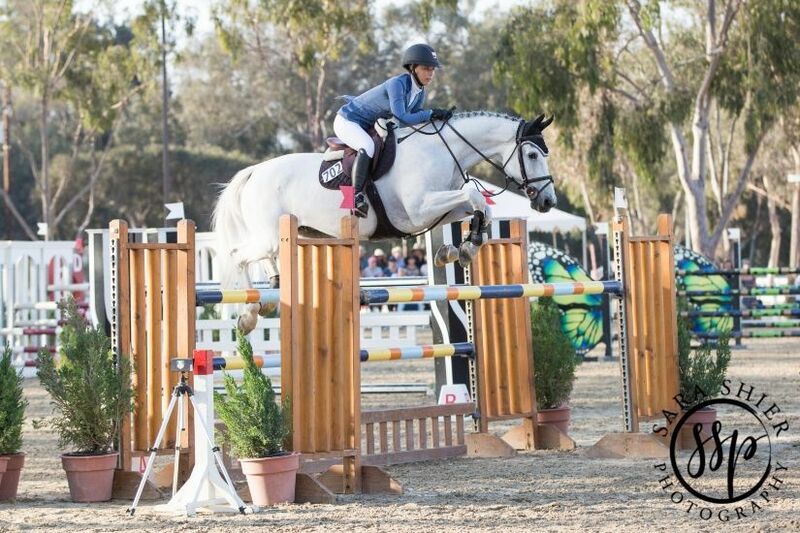 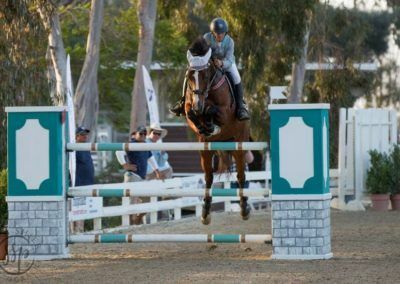 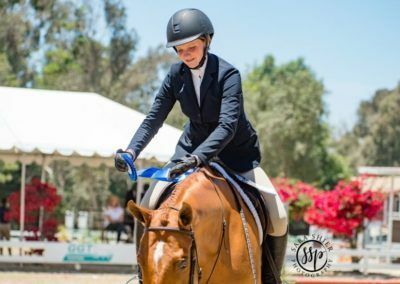 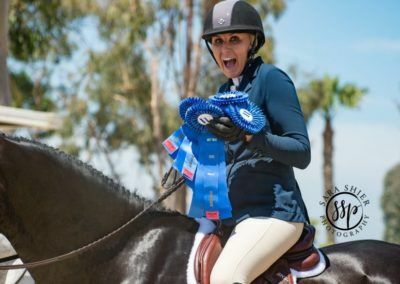 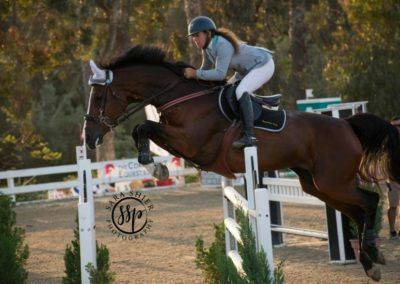 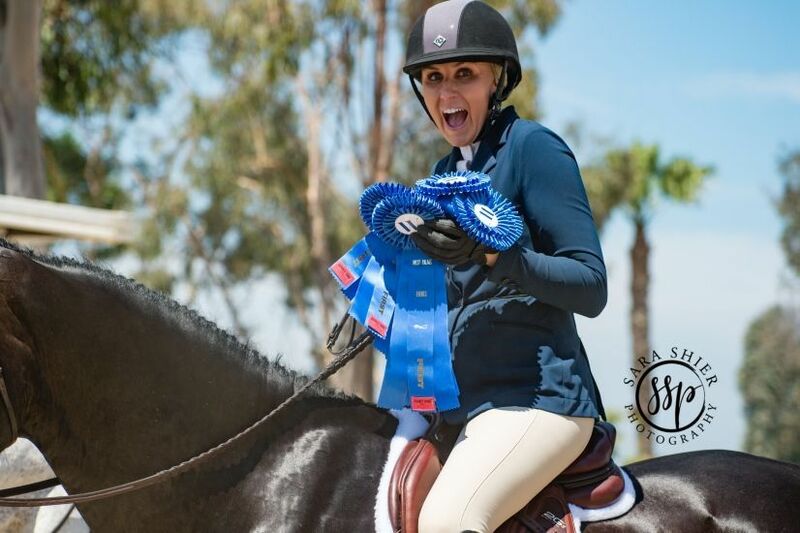 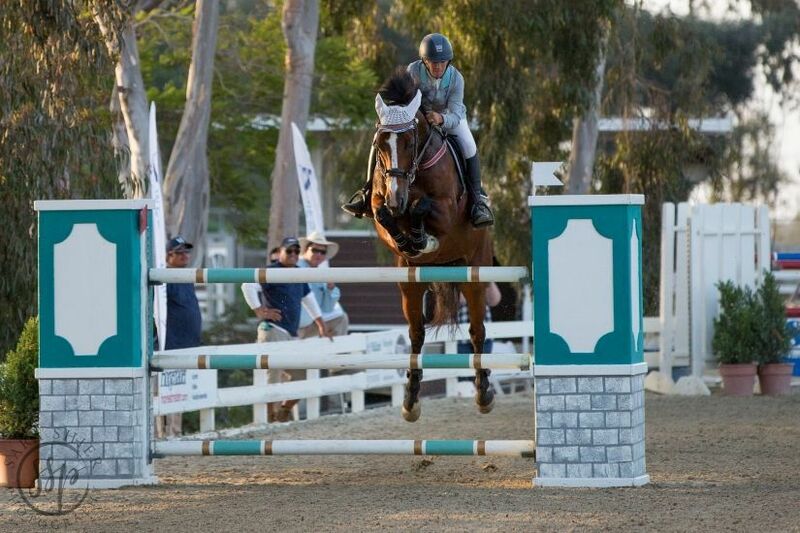 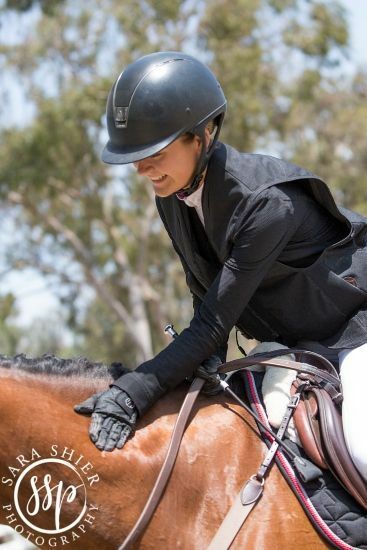 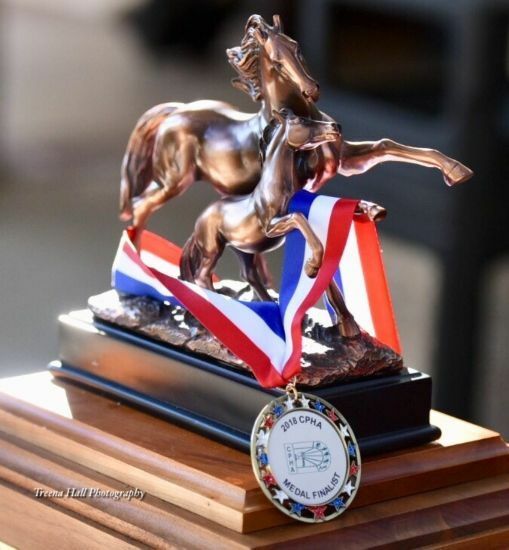 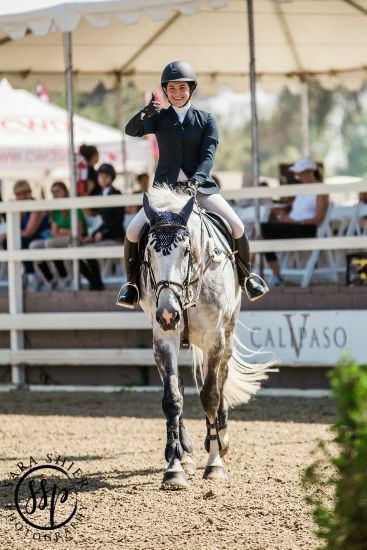 These spectacular surfside competitions take place at the Huntington Central Park Equestrian Center, an exceptional equestrian facility in the heart of one of Southern California’s most impressive beach settings. 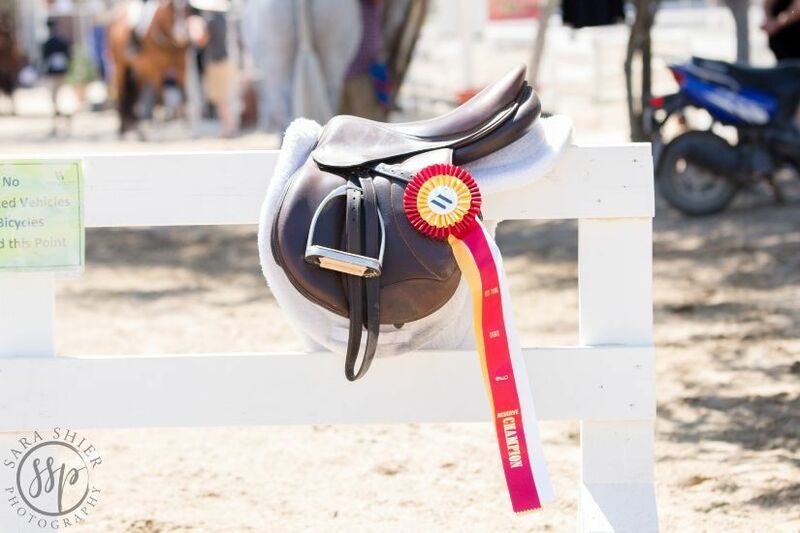 The 25-acre facility has nine arenas with premium footing in a beautiful park-like atmosphere. 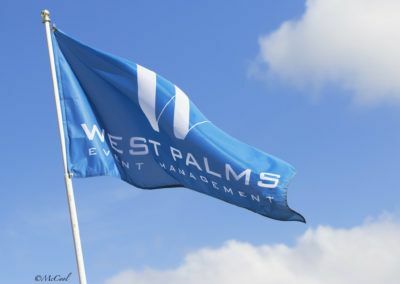 World-class shopping, fine dining, and resort-style accommodations are available just minutes away.